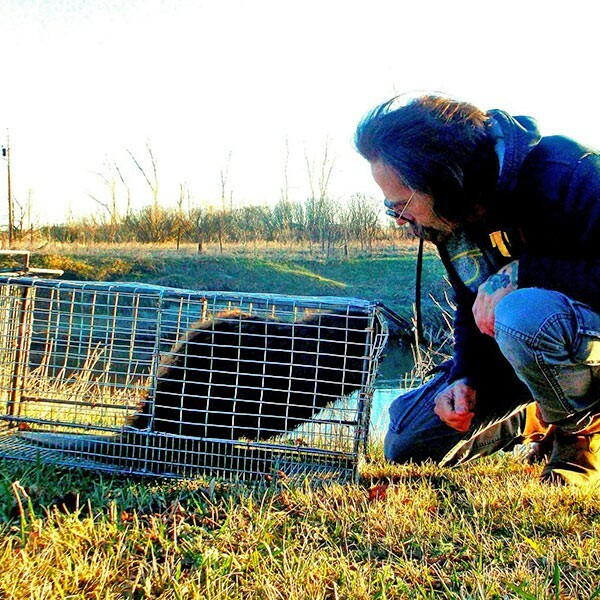 Our job is removing unwanted nuisance animals from your home, safe and humanely. We specialize in Bat Control and Removal, but we can evict just about any wild nuisance animal except for rabbits. There are over 40 species of bats in the United States alone, and nearly 1,000 different species live around the globe. Here in North Dakota, there are 7 species that call our state home – the Big Brown Bat, Little Brown Bat, Long-eared Bat, Long-Legged Bat, Northern Long-eared Bat, Townsend’s Big-eared Bat, and the Western Small-footed Bat. As long as there is food available (various insects) most bats will use buildings, bridges, and dead trees as roosting habitats. Skunks are nocturnal mammals very common across North Dakota and the Midwest. Raccoons are found throughout North Dakota and are capable of using a wide variety of habitats including wetlands, riparian areas, prairies, and woodlots, and are commonly found in abandoned buildings and urban areas. 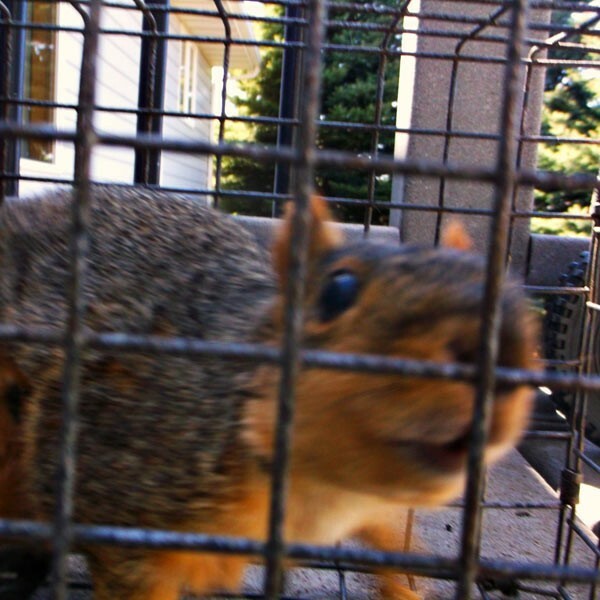 Squirrels are found across the country and are active typically during the daytime. 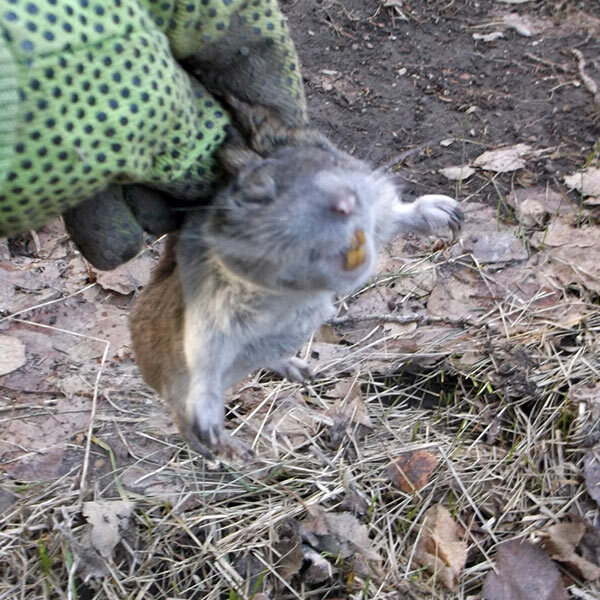 Pocket Gophers, commonly referred to as gophers, are found across the country and are more active at night. Beavers are North America’s largest rodent and are commonly found year-round in wooded areas near creeks, rivers, ponds, and marshes.